Contact Business and Real Estate Lawyer Alan Abergel Los Angeles California Business Law Office of Alan Abergel, P.C. 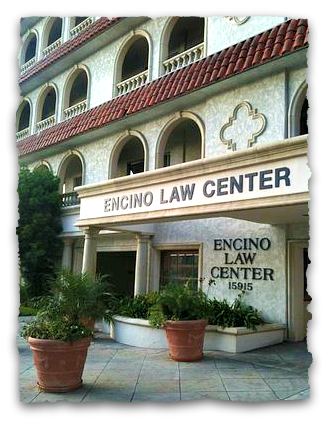 Our office is located in Encino, (Los Angeles) in the heart of the Encino Financial District,near the intersection of the 101 and 405 freeways in the northwest Los Angeles area, conveniently located to serve both “Westside” and San Fernando/Conejo Valley clients. © 2007 Law Offices of Alan Abergel, P.C. All rights reserved.